Orthodontics is a dental speciality focussing on correcting teeth and jaw irregularities and improving their function. This can include straightening teeth and correcting misaligned bites through the use of orthodontic appliances, such as braces. Orthodontists and dentists share many similarities – they work together to help improve your overall oral health – but they actually work in very different ways. Dentists cover a broad range of oral health issues. An orthodontist on the other hand, is a specialist who focuses on issues such straightening teeth and correcting improper bite patterns. While orthodontists complete the same general dentistry degree as dentists, they then go on to complete an additional three years of university training to become specialists in the treatment, diagnosis and prevention of facial irregularities. Orthodontic treatment (including braces and clear aligners) should ideally be provided by a registered specialist orthodontist. Orthodontists have the skills and expertise to correctly diagnose orthodontic problems, assess and monitor your tooth movements, and safeguard the health of your teeth. No, anyone can make an appointment with an orthodontist at any time, without a referral from their general dentist. Do I need to get braces? You will need to make an appointment with an orthodontist to assess your teeth and explain the best treatment option for you. There are a range of options available, including traditional metal braces, ceramic braces, lingual braces and clear aligner treatments, such as Invisalign®. Your orthodontist will help you decide on the best treatment option for you on a case-by-case basis. What types of treatment are available in Australia? There are several types of treatment available to orthodontic patients. Traditional braces are the most common type of treatment and are capable of performing large tooth movements, making them suitable for most cases. Ceramic or clear braces work in the same way as metal braces, only they use clear or tooth-coloured ceramic brackets and wires, making them a subtler option for adults. Lingual braces are completely customised to the patient – making them one of the most expensive options – and are placed along the inside of a patient’s teeth, rendering them virtually invisible. Due to their close proximity to the tongue they may cause some difficulty with speech during the adjustment period. Clear aligner treatment, such as Invisalign®, uses a series of removable plastic trays to gently move the teeth into a new position. This type of treatment requires diligence on the part of the wearer as they must be worn for at least 22 hours a day to be effective. This is dependent on the type of treatment you require and the movements your teeth need to complete. While some people can complete a full course of treatment in six months, for most people it usually takes between one and two years. 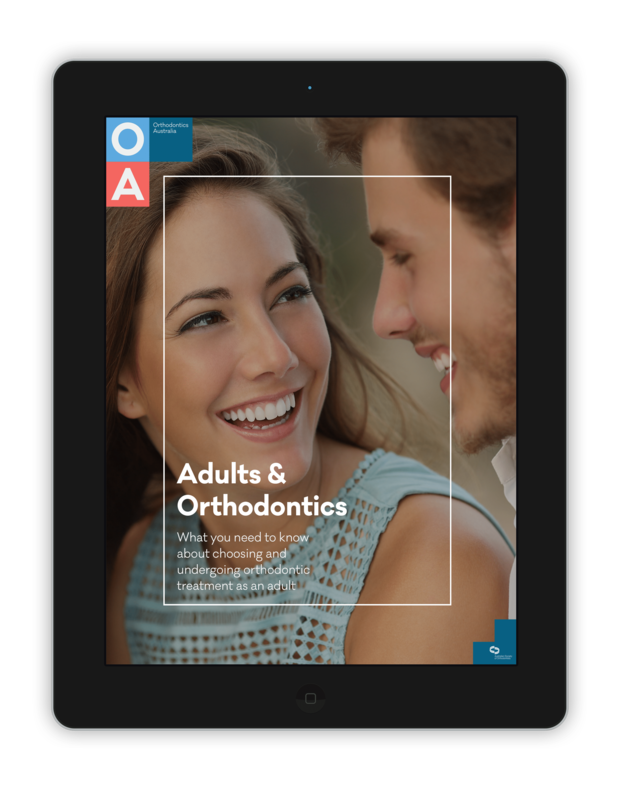 At what age should I see an orthodontist? There is no ideal age to begin orthodontic treatment, with many adults now undergoing treatment later in life. However, parents can take pre-teens to see an orthodontist for an assessment if you are concerned about crooked teeth or the effects of bad habits such as thumb sucking. 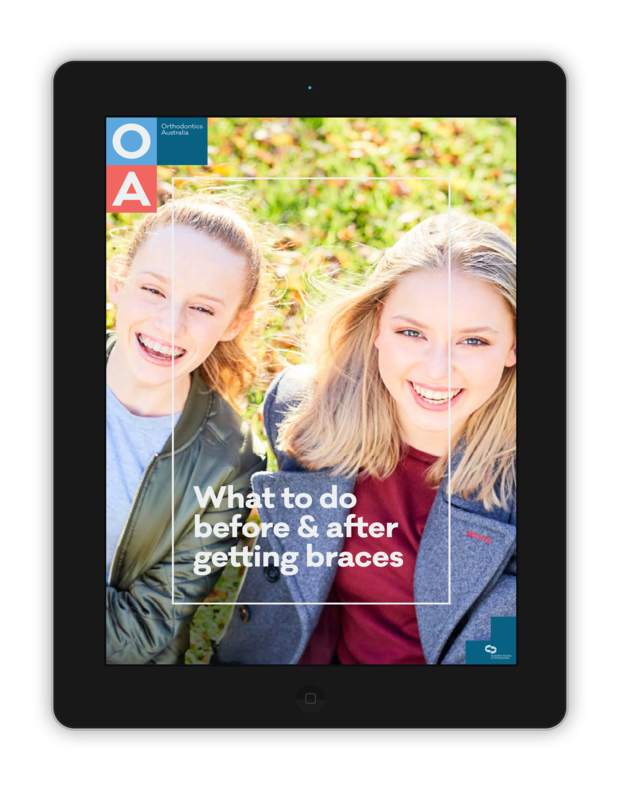 Just like you would have a regular dentist for your child by age 7, it’s also a good idea to have an ‘orthodontic home’ as soon as possible to help your child become comfortable with your specialist orthodontist and their ongoing treatment plan. Can I straighten my teeth myself? It is recommended that you only undertake orthodontic treatment under the supervision of a trained specialist who can properly assess your treatment outcomes to ensure it is performed safely. Unsupervised treatment can be dangerous, and may result in damage to the teeth, gums or jaw. How do I find a specialist orthodontist? 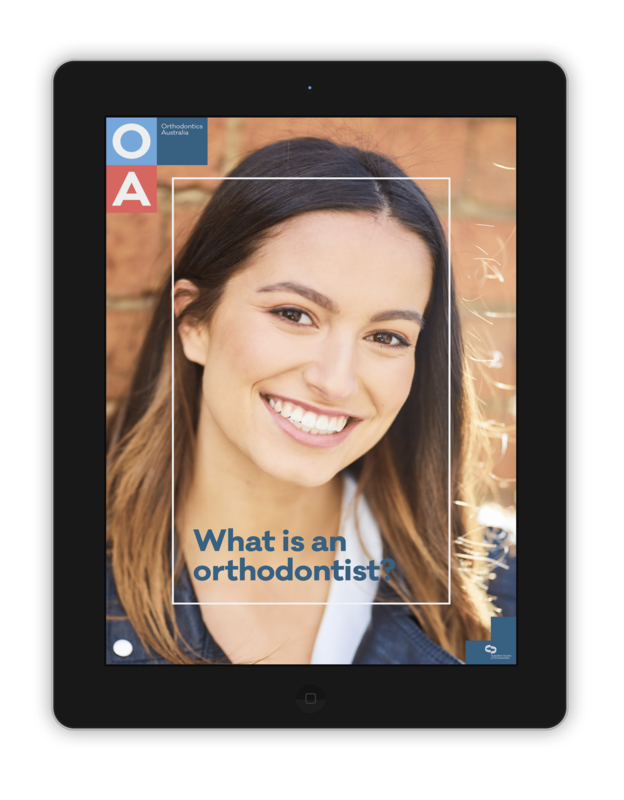 You can use the Find An Orthodontist tool to search for a specialist orthodontist in your area. All members of the Australian Society of Orthodontists are registered orthodontic specialists, so you can trust in their ability to treat you effectively. For more information about treatment options for kids, teens or adults, please refer to our free downloadable eBooks and fact sheets below. Everything you need to know about orthodontic treatment for your family. 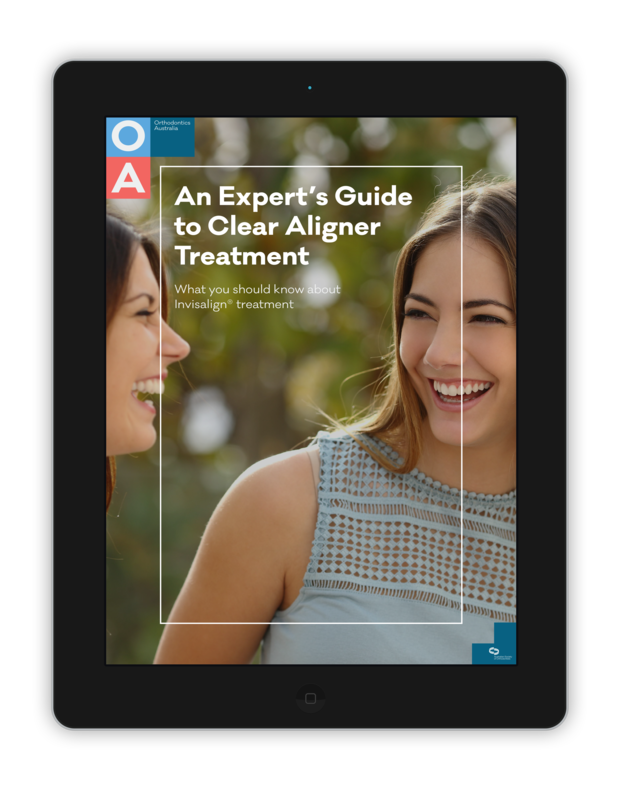 Everything you need to know about clear aligner treatments, such as Invisalign®. This fact sheet will help you to understand exactly what an orthodontist is. 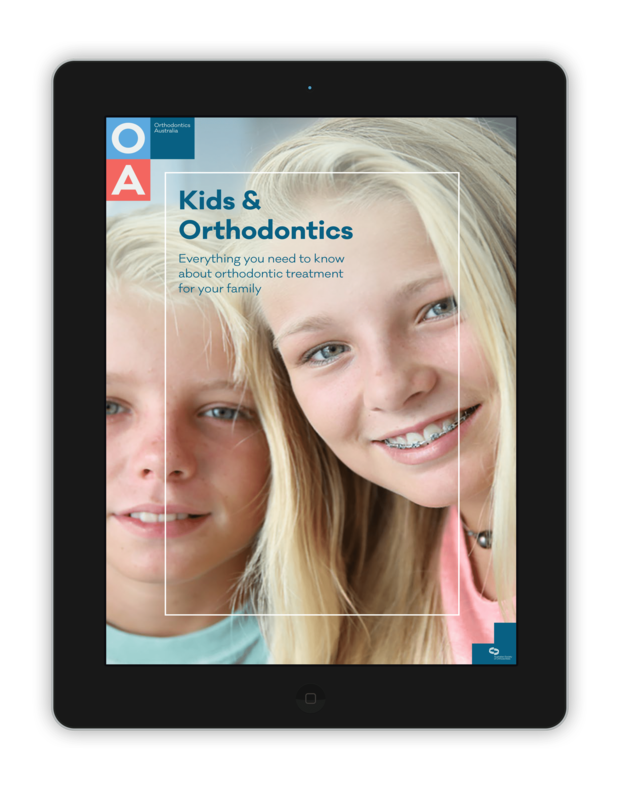 This fact sheet will help you to make the most of your orthodontic treatment.